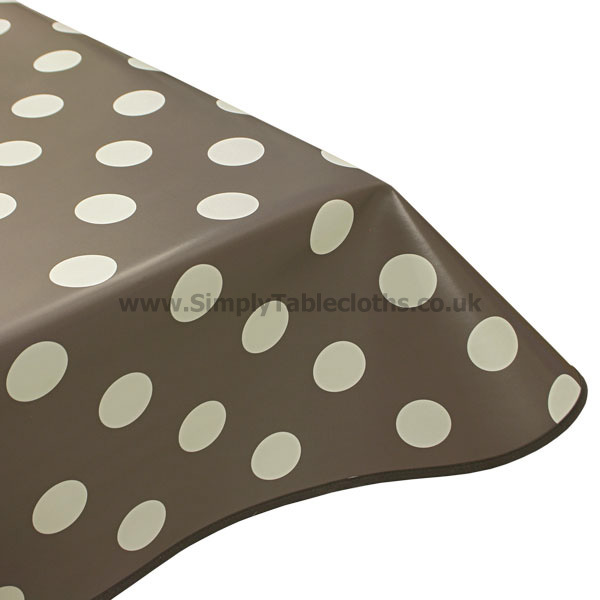 Kick off a fun and festive party or meal with this bold tablecloth, featuring big spots. The neutral colour makes it appropriate for people of all ages – even adults will find the print funky and fun! The vinyl surface wipes clean easily so you will always have a fresh looking table.